Action, science fiction. Directed by Zack Snyder. Superman (Henry Cavill), the defender of mankind, has died. The villainous alien military officer Steppenwolf (Ciaran Hinds) has seized this opportunity to lead an army of Parademons into Gotham City, in search of the three ancient Mother Boxes scattered across Earth. 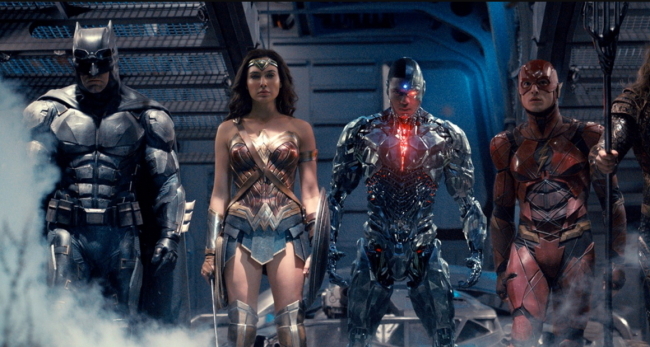 Bruce Wayne (Ben Affleck) and his newfound ally Diana Prince (Gal Gadot) gather a team of heroes and outcasts including Barry Allen (Ezra Miller), Arthur Curry (Jason Momoa) and Victor Stone (Ray Fisher) to fend off the impending threat. 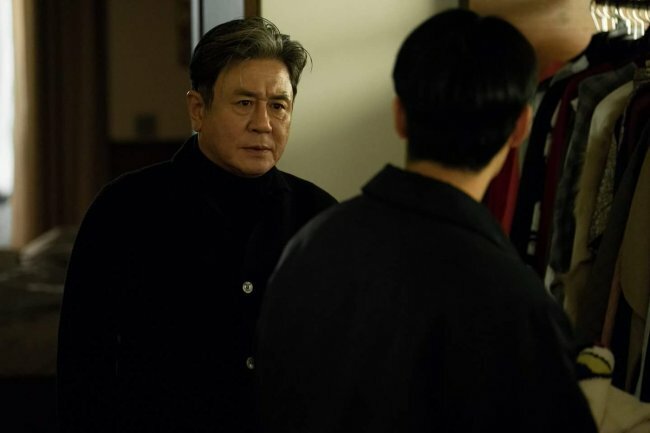 Im Tae-san (Choi Min-sik) is an unfathomable conglomerate chairman, at times a hopeless romantic -- such as when he is with his young lover Yu-na (Lee Ha-nee) -- and at others, a fearsome businessman who makes his employees tremble. Instability reigns at home: His daughter Mi-ra (Lee Soo-kyung) is rebellious and spoiled, exploiting her father for money. Tae-san has proposed to Yu-na, a celebrity singer with a tainted past, which prompts Mi-ra to act out in dangerous ways. 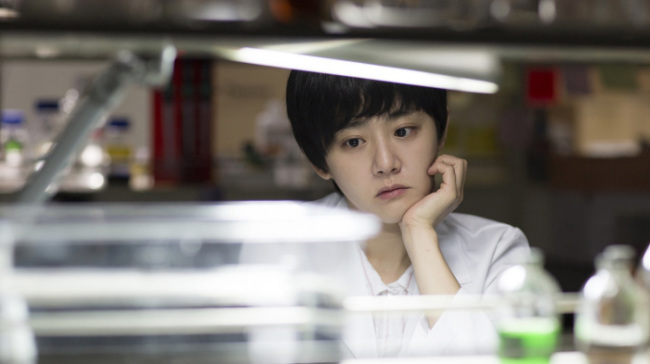 Scientist Jae-yeon (Moon Geun-young) has been studying artificial blood created using chlorophyll when her research, and her lover, are stolen. Deeply depressed, Jae-yeon locks herself away in a glass garden in the forest, where she grew up. Writer Ji-hoon (Kim Tae-hoon) learns about her secluded life and begins to observe her from afar, eventually writing a novel about a woman whose veins contain green blood, which becomes a bestseller. One day, Jae-yeon is suspected of murder, and the book comes under scrutiny. As Hela (Cate Blanchett), the goddess of death, invades the city of Asgard, it seems the world has come close to Ragnarok, the battle of the end of the world. 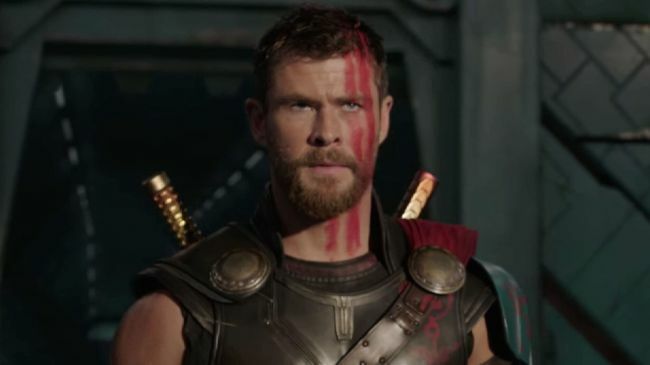 Meanwhile, the mighty Thor (Chris Hemsworth) is imprisoned on the other side of the universe, finding himself in a deadly gladiatorial contest against his former ally and fellow Avenger Hulk (Mark Ruffalo). What ensues is Thor’s quest for survival, which leads him in a race against time to prevent Hela from destroying the Asgardian civilization.